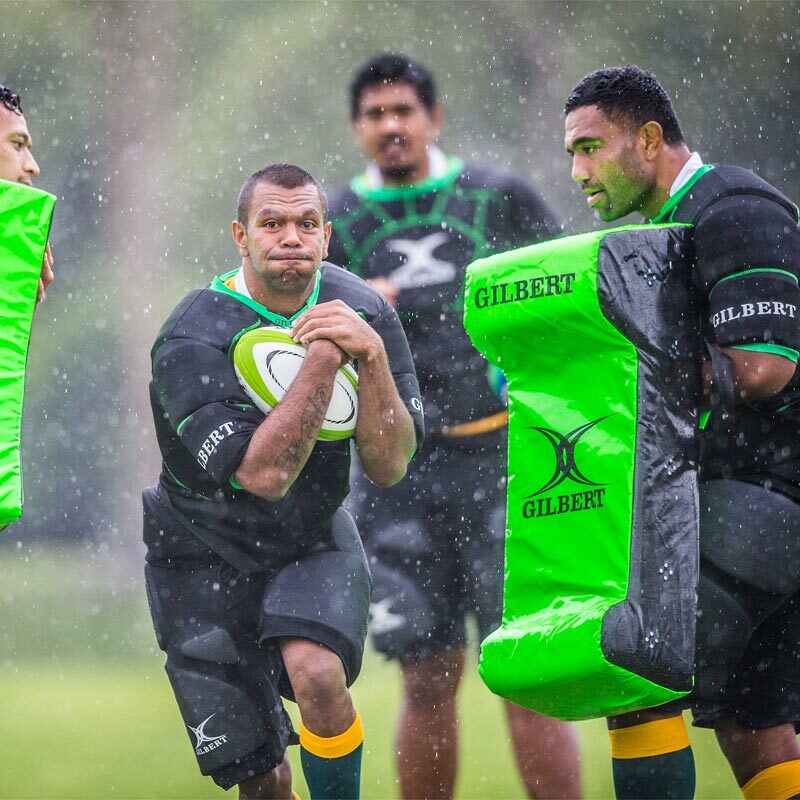 Gilbert ® Tackle Wedges are ergonomically designed training shields. Manufactured from water resistant fabric. High density interior foam to reduce impact shock. Dimensions - 94 x 40 x 30cm. 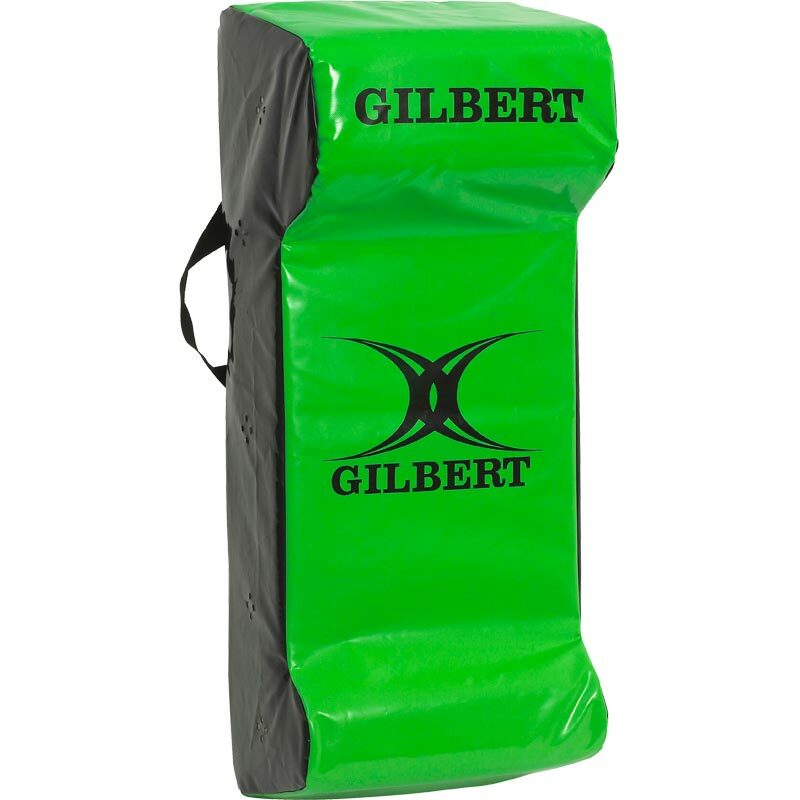 We have tried cheaper tackle shields but they don't last as well as these Gilbert ones. The coaches also like the extra handles on the back of the pad, in addition to the side straps. Excellent quality and speedy Delivery great product for our under 8 to start the transition from tag rugby to contact these will get plenty of use over the next few years.